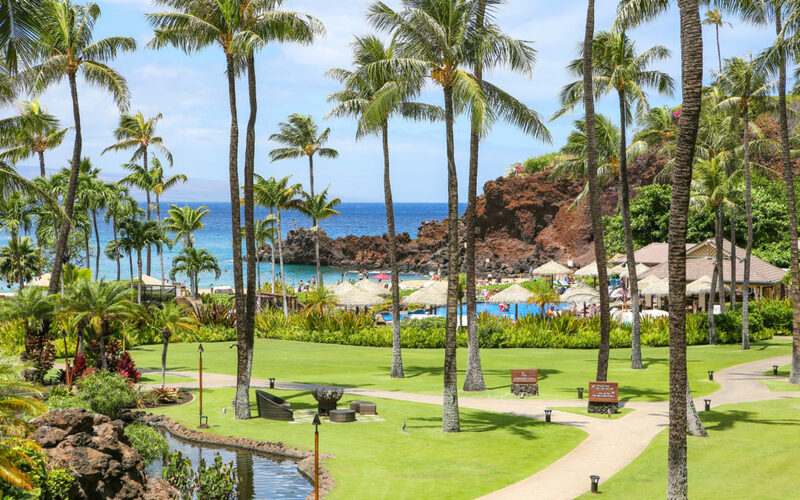 Located at the cornerstone of Ka’anapali beach, the legendary cliff diving Black Rock, lies the Sheraton of Maui. On 23 acres of beachfront you can enjoy the rich history of adventure, romance and family fun. Your ohana (family) can relax and experience the 142 yard swimming lagoon, where you can float by tropical gardens and under wooden bridges. When you’re feeling energetic you can take a guided scuba, rent a paddle board, or snorkel with the abundant fish and sea turtles. Later you can sip a a drink at the Mai-Tai Bar while gazing at the turquoise ocean in front of you. Whatever your mood, you are sure to find something at this tropical beach paradise. To capture some of your special memories, visit Blinnk Photography in the resort lobby. 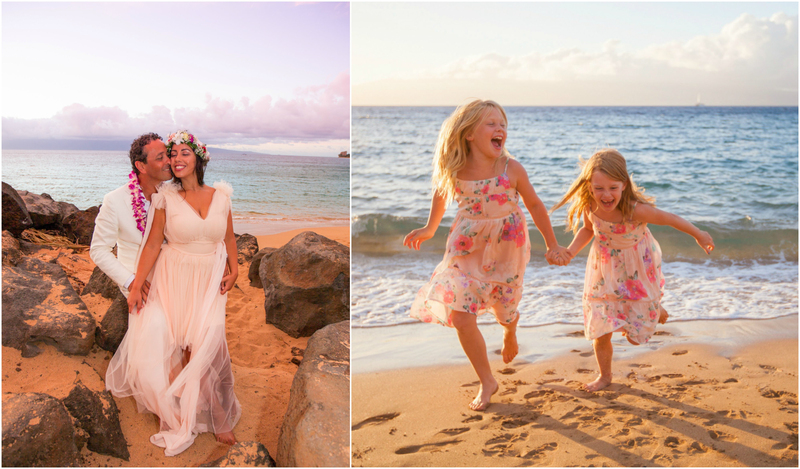 The professional artists offer a complimentary sunrise or sunset photo sessions for your ohana. The bright waters, lush greenery, and cotton candy sunsets make a gorgeous backdrop.